Here’s a message from those that motivate and inspire BrotherWord. Sometimes, you have to look at the journey of others to see where the road can lead. Life is limited, but the possibilities are limitless! Dreams can become reality, victories can be won, and tribulations can be overcome. 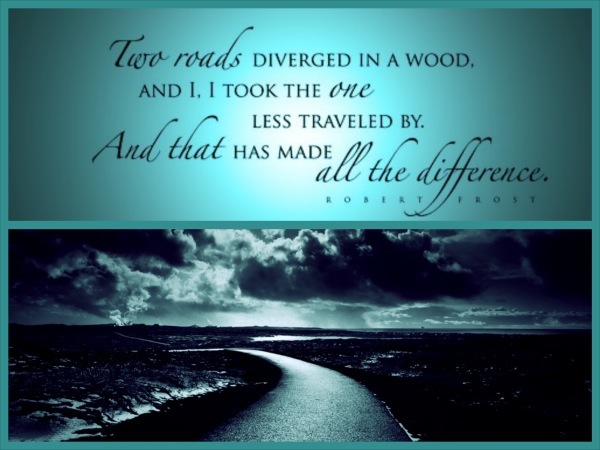 Even when you can not see the entire road ahead, it is comforting to know that others have ventured the same roads and stumbled through the same woods to reach their destination. Do not let the unknown impede your path or stop you from chasing your goals. The road less traveled is for those willing to take risks, face obstacles, and pursue the inconceivable to see their dreams come true.